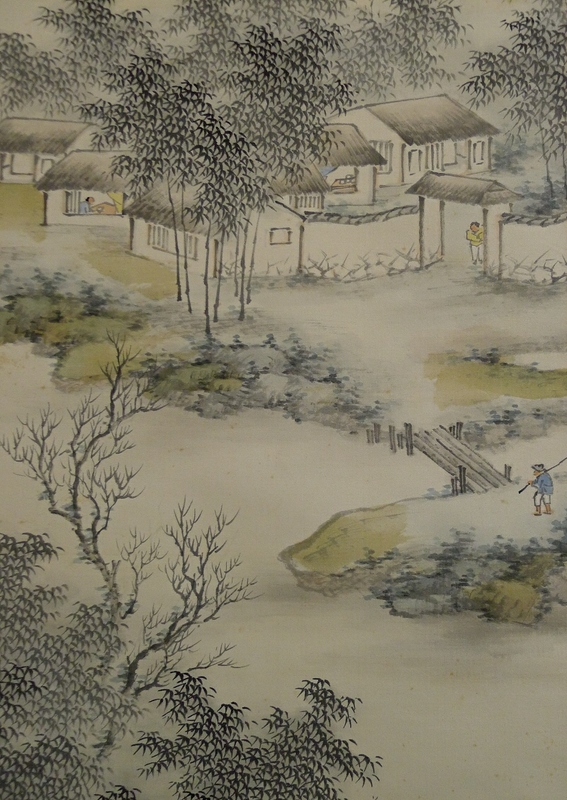 This scroll was drawn in the winter of 1934 (9th year of the Showa era). There are some faint rucks. There are some small spots and stains on the painting part. 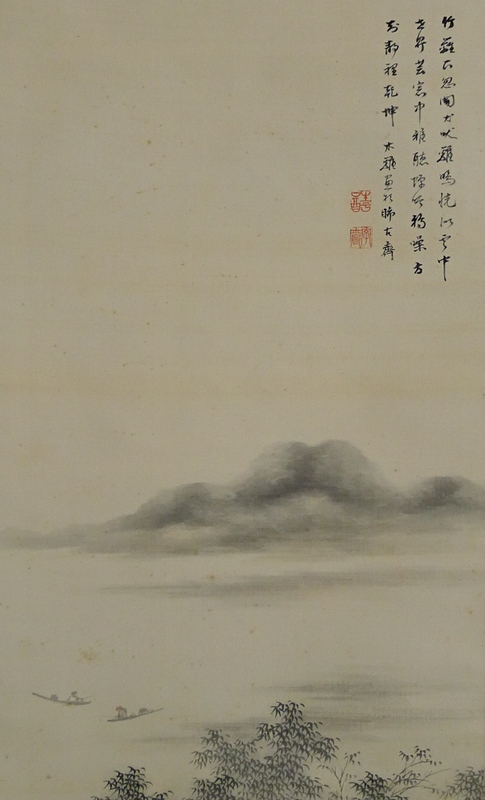 A calm lakeside landscape is drawn well. 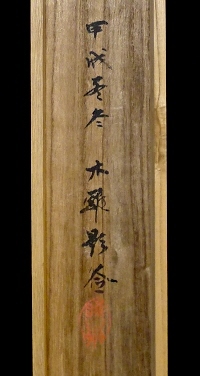 There is also a Kanji poem at the top. 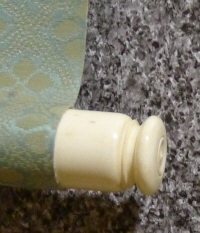 The roller ends are made of ivory.